The Elbow Power-Flex golf swing coaching technique syncs the golfer’s elbow with their shoulders to provide a mechanical advantage, which maximizes the golfer’s muscular structure, like how a ten-speed bicycle functions. This golf coaching technique allows the golfer to develop and use their feel and golf swing sequence instinctively, without having to think. A fundamental golf swing coaching technique called Elbow Power-Flex allows the golfer to develop both power and clubhead speed naturally. This allows any golfer to apply a simple mechanical golf swing coaching technique to instinctively develop three golf swing fundamentals. First- develop a horizontal downward force at impact. Second- return the clubface to square with the golf ball. Third- develop a single swing plane golf swing, indicated by the lead thumb. The trailing thumb represents the clubface at impact. There is a fourth fundamental golf swing coaching technique called Sync/Preset Low-Threshold Vs. High-Threshold muscles approach. The Elbow Power-Flex golf swing coaching technique syncs the golfer’s elbow with their shoulders to provide a mechanical advantage, which maximizes the golfer’s muscular structure, like how a ten-speed bicycle functions. The best golf coaching technique allows the golfer to develop and use their feel and golf swing sequence instinctively, without having to think. Muscle Memory– is the ability for a golfer to reproduce an instinctive sequence of particular movements, without conscious thought, acquired as a result of frequent repetition of those movements under similar conditions. There are three simple (3) requirements for a golfer to develop muscle memory during their training sessions- (1) Instinctive sequence, (2) Frequent repetition, and (3) Similar conditions, using the golfer’s wrists, forearms, arm muscles, and elbows to synchronize with the core muscles in the shoulders, torso, hips, and quads, for power and clubhead speed. There is one theme that professional golfers repeat when describing their golf swing- their clubhead speed comes from their core muscles and not from swinging their arms and forearms faster. This is the main objective of the Sync/Preset and Elbow-Flex Technique. The Sync/Preset is based on Low- Threshold versus High-Threshold muscles and how they are engaged. The Elbow Power-Flex golf swing technique is used by most professional golfers. Even Arnold Palmer gave this tip regarding the Elbow Power-Flex golf swing technique to help President Eisenhower before a Pro-Am. Arnold Palmer noticed that President Eisenhower’s right elbow was separating from his right side. 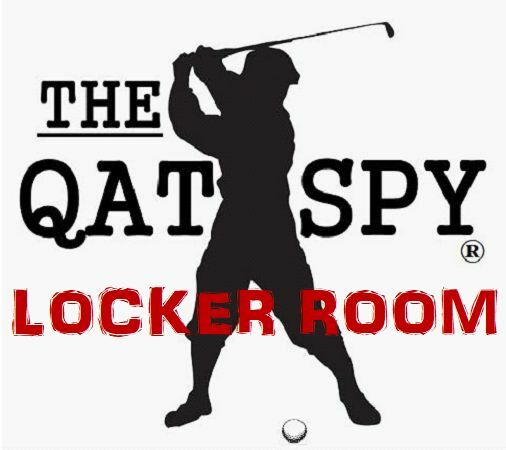 This separation reduced the President’s power, clubhead speed, and control. This Self-Coaching download contains 13 pages of simple step-by-step procedures, tips, and illustrations to help the golfer apply and retain the material presented on and off the golf course. To develop your ESP Self-Coaching Technique Forum in Your Golf Game, please select to download your E-Copy of this Online Golf Self-Coaching Training Procedure (STP). 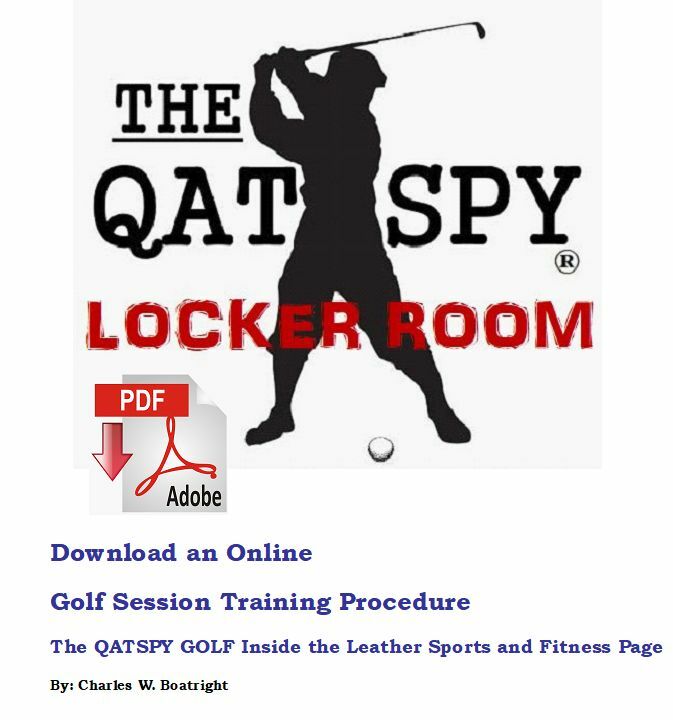 The advantage of the online Golf STP is it a training procedure that you will have in your electronic files for future reference and NOT a one-time lesson where the presented material will be forgotten later or once on the golf course.